Building on traditional recipes, Gorilla Spirits handcraft premium spirits in a time-honoured way from their small batch distillery just outside Alton, Hampshire. 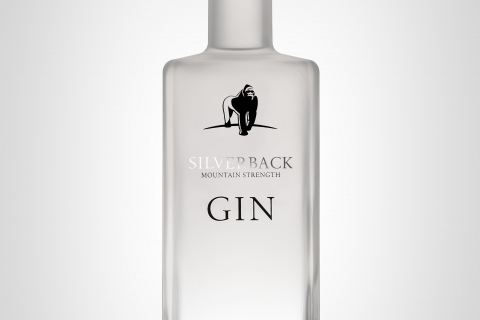 Their Silverback Gin is 46% abv and has a strong but gentle character. Clean and refreshing, it features 7 botanicals: juniper, angelica, calamus root, sweet orange, coriander, acacia blossom and lemongrass. Also at 46% ABV, their ‘Blackback Vodka’ has an incredibly silky mouth feel, plenty of character and a delightful residual sweetness. It’s made from 100% British grain and is pot-still finished in ultra-small batches. Gorilla Spirits proudly donate to The Gorilla Organisation.